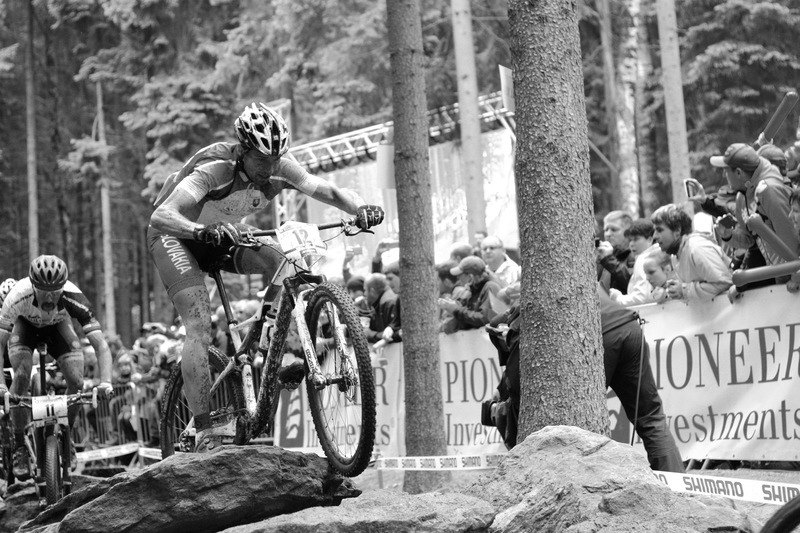 Michal Lami is a XC World Cup rider. Michal scored some top results and became a multiple xc & marathon Slovak Champion. In 2014 Michal took 29th place at overall World Cup ranking and nowadays he’s 22nd in UCI ranking, aiming to get to Olympics 2016 in Rio de Janeiro.